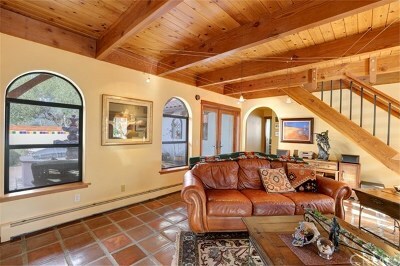 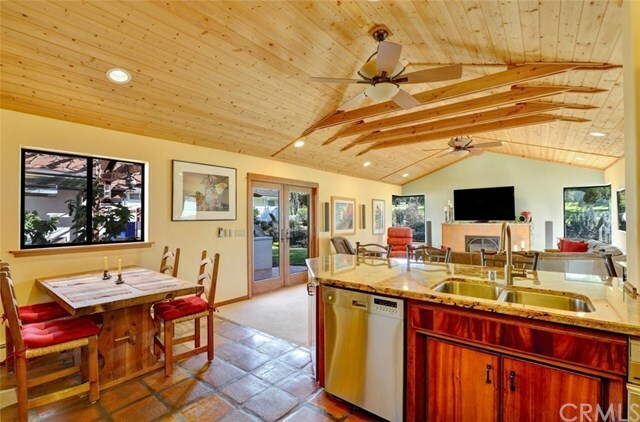 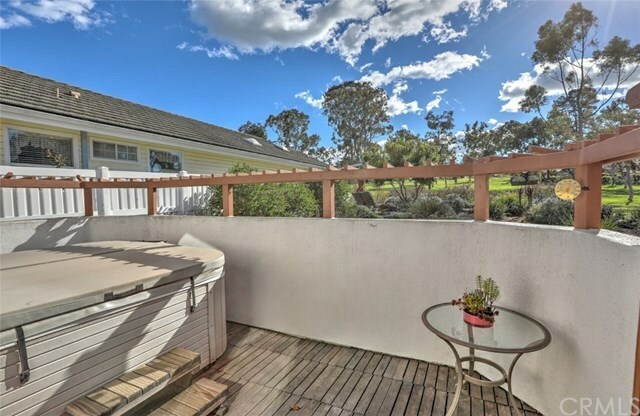 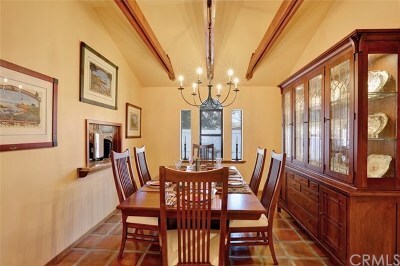 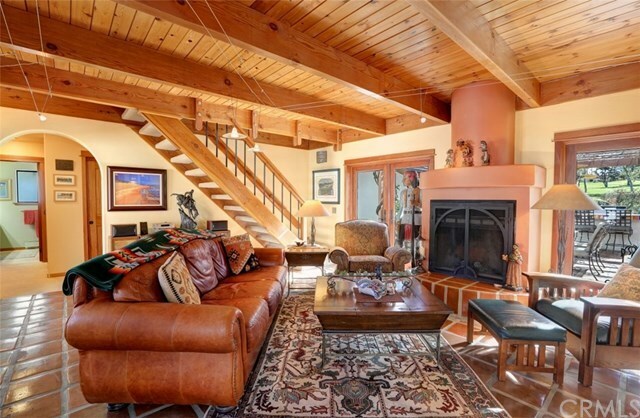 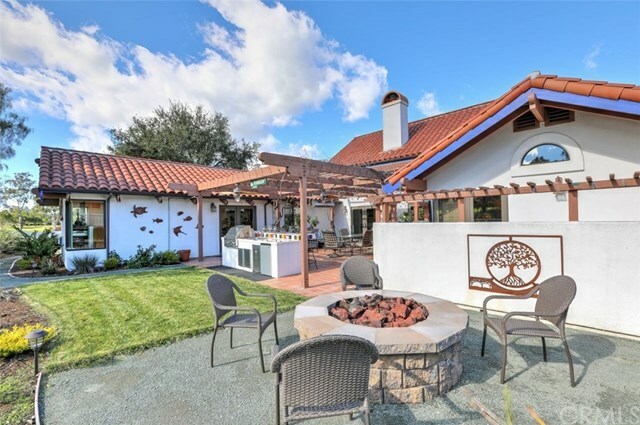 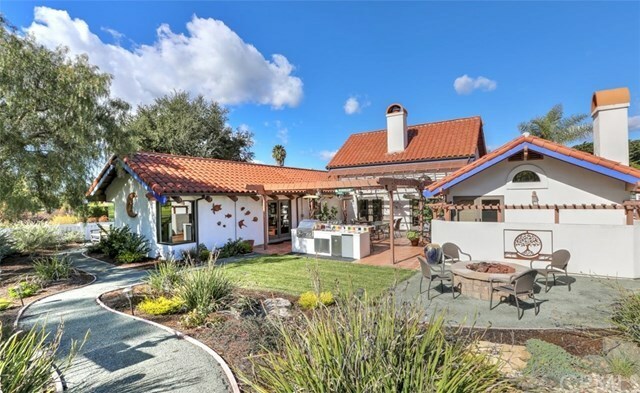 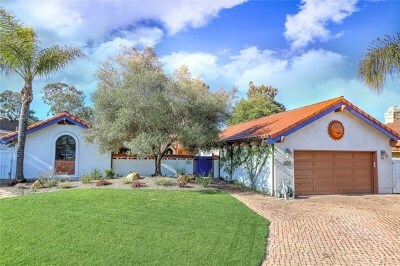 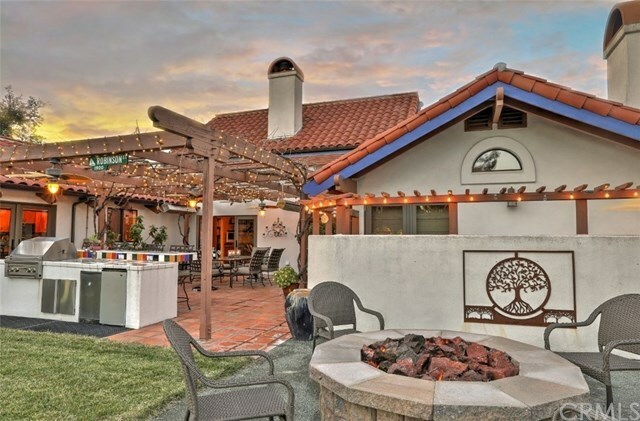 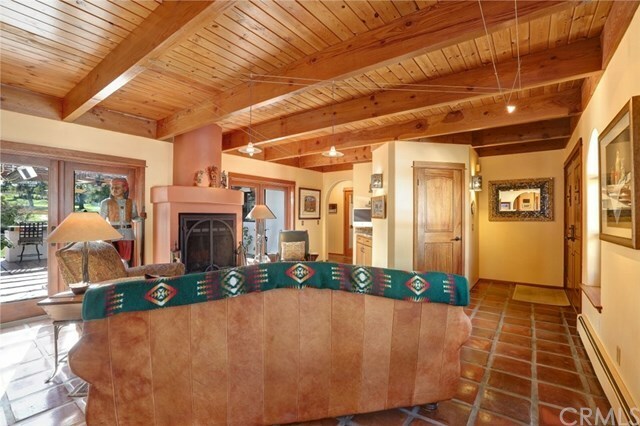 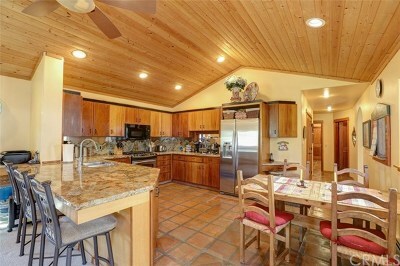 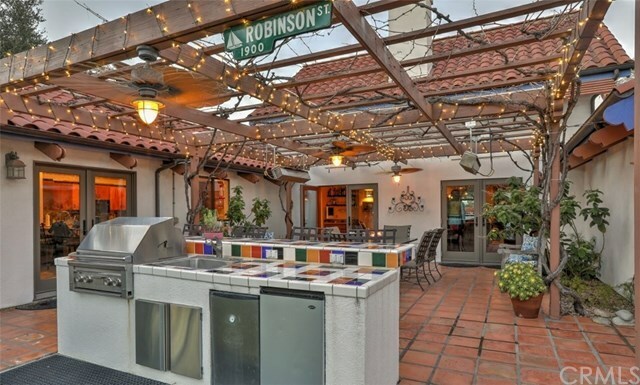 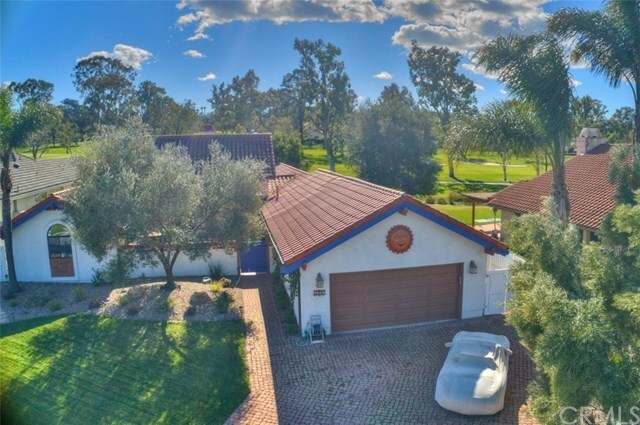 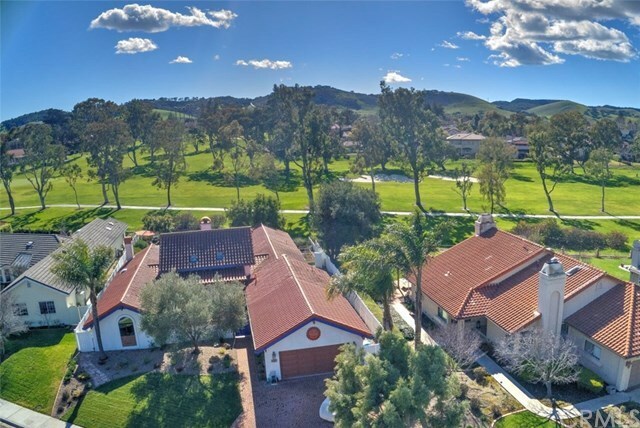 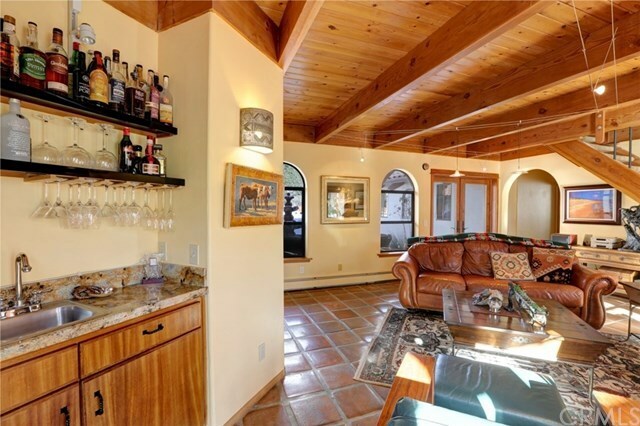 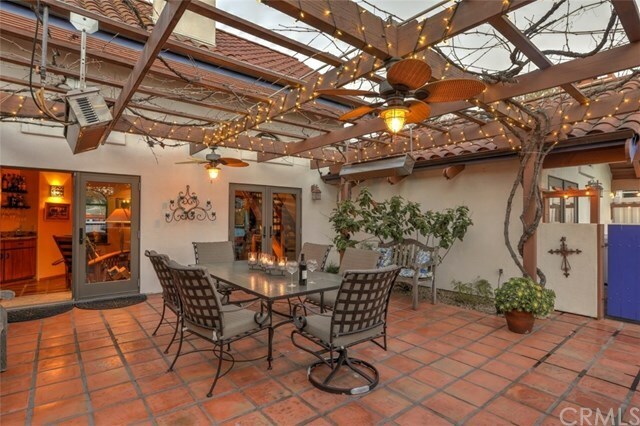 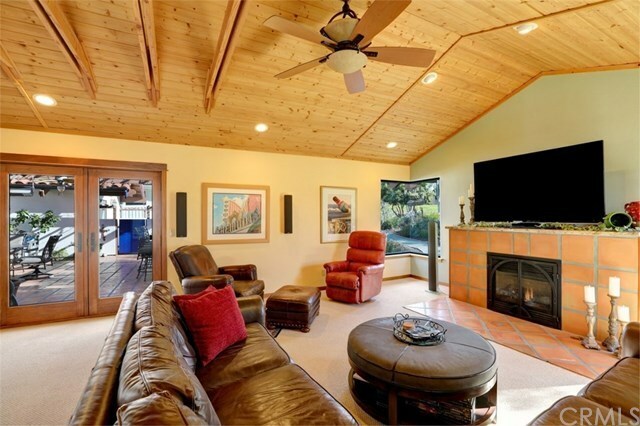 Stunning southwest, single-level, contemporary home located in San Luis Country Club Estates. 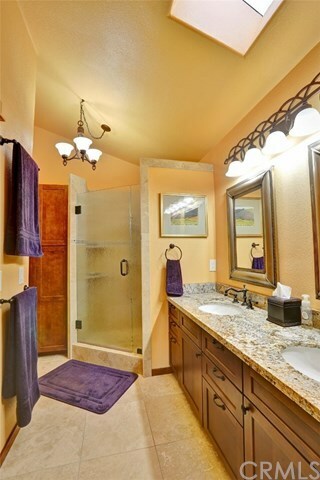 This spacious 4 bedroom, 3.5 bath home is 3,173 sq. 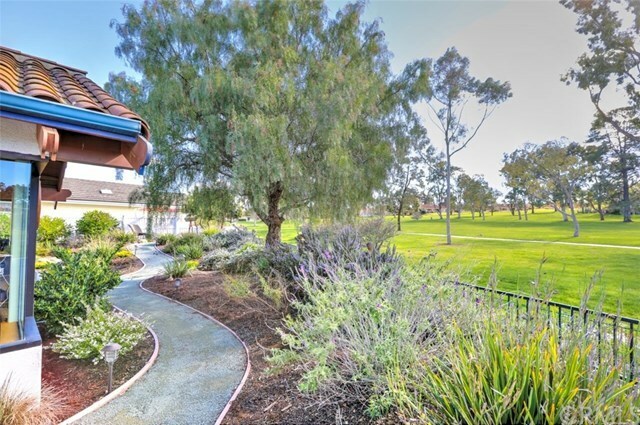 ft. situated on the 16th fairway looking towards 17th. 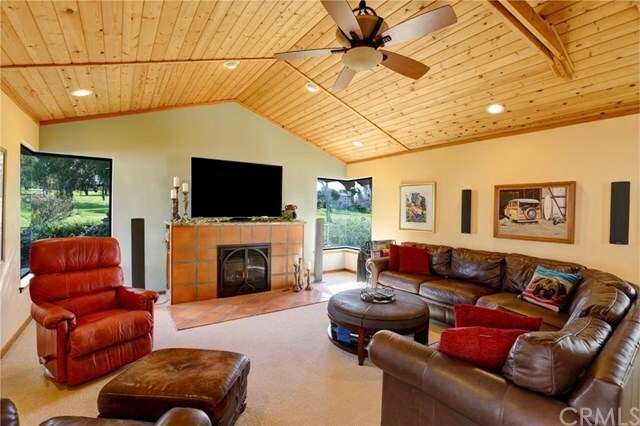 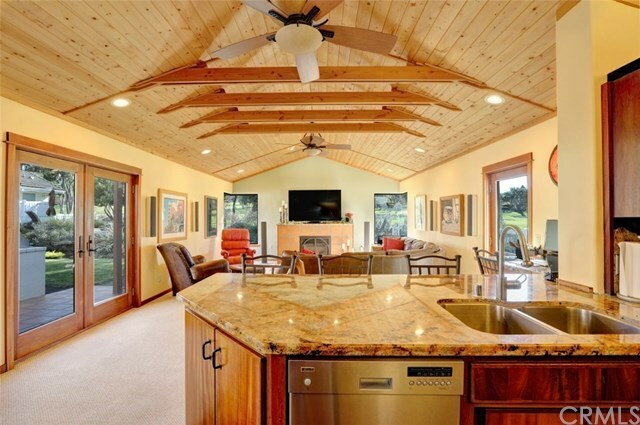 Home features an open family room with an inviting thermostat controlled fireplace and vaulted wood ceiling. 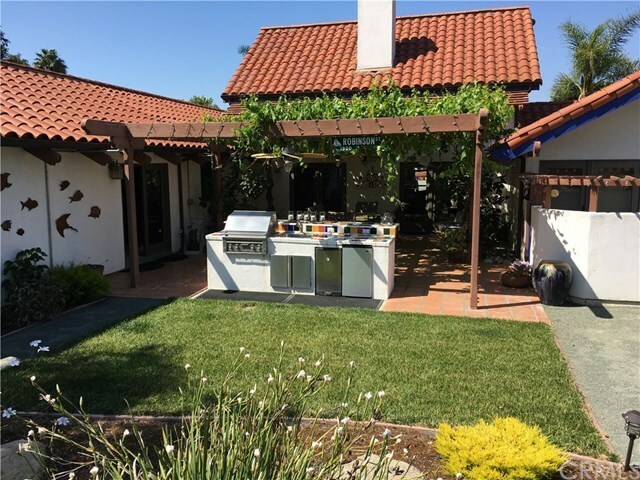 The kitchen includes mahogany cabinets and granite counter tops with custom back splash and is open to the family room, with the dining room adjoining. 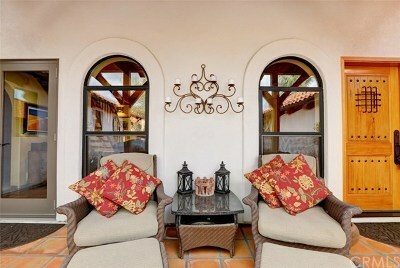 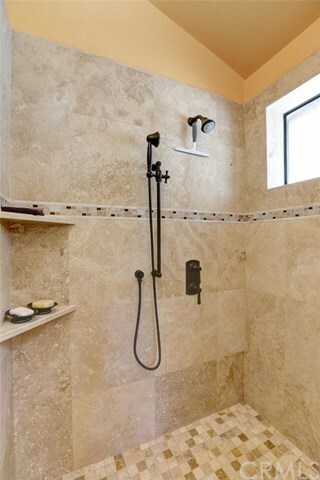 The guest suite is also on this side of the house. 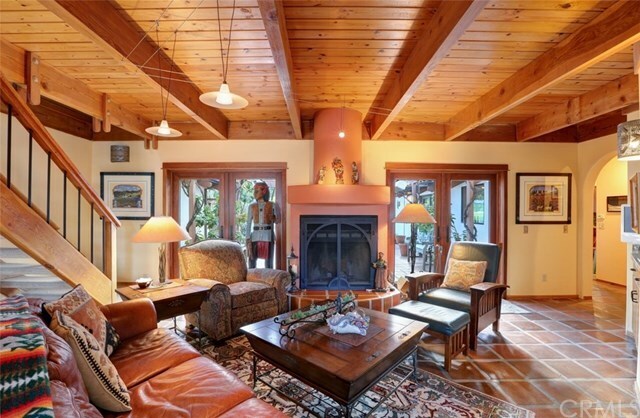 The living room joins the 2 wings of the house, and offers a wood burning fireplace and French doors to the front and rear patios. 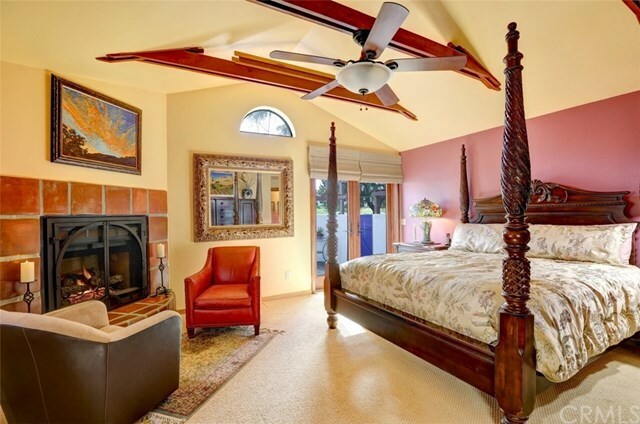 Located on the other side of the living room, the master suite offers a fireplace and access by French doors to a private secluded patio off the main rear patio. 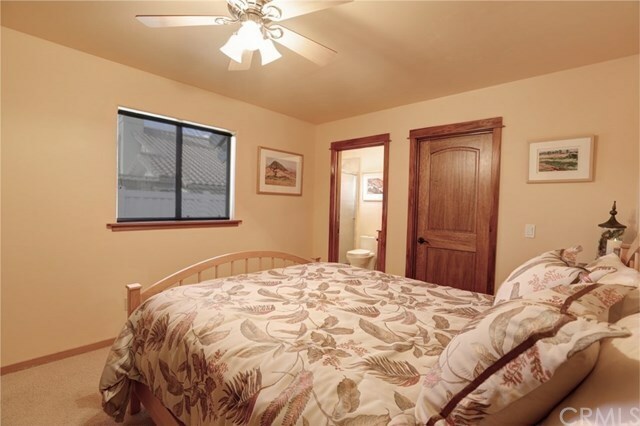 Bedrooms 2 and 3 and the second full bath are also located on this side of the house. 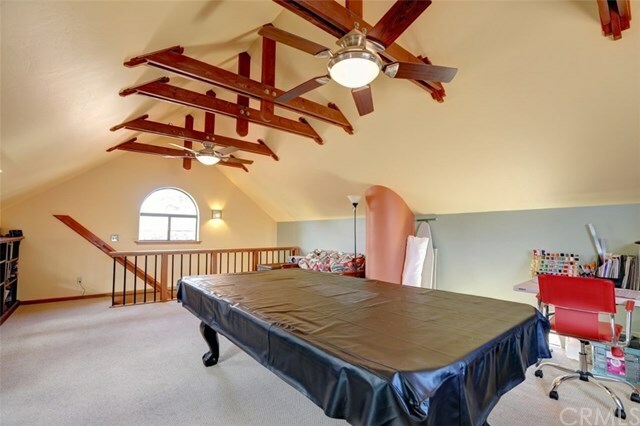 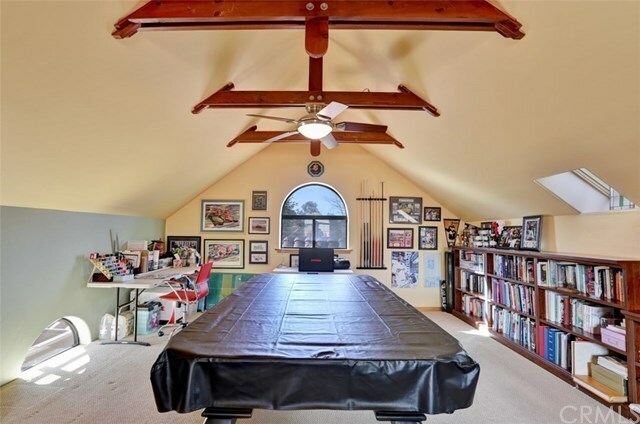 The loft upstairs features book cases and a pool table; all other living space is on the main level of this home. 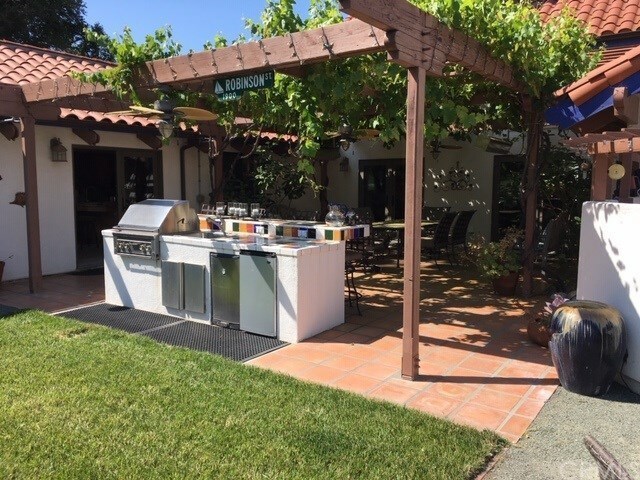 The patios were made for outdoor entertainment with built in BBQ, heaters and fans. 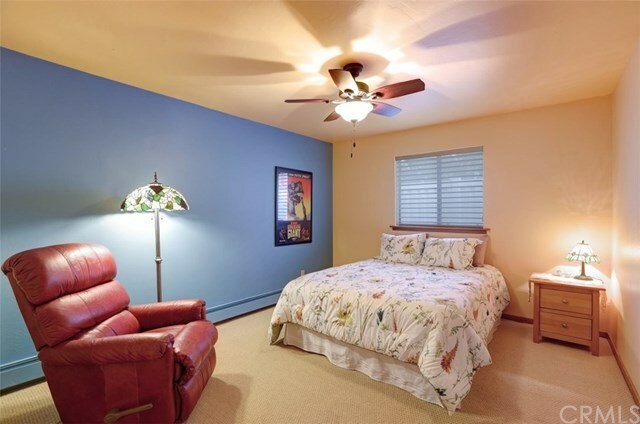 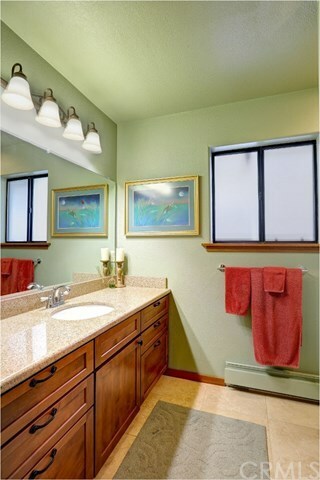 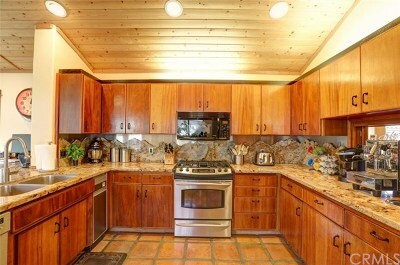 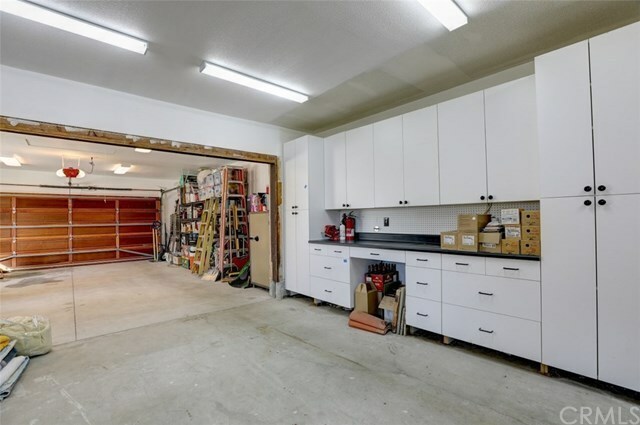 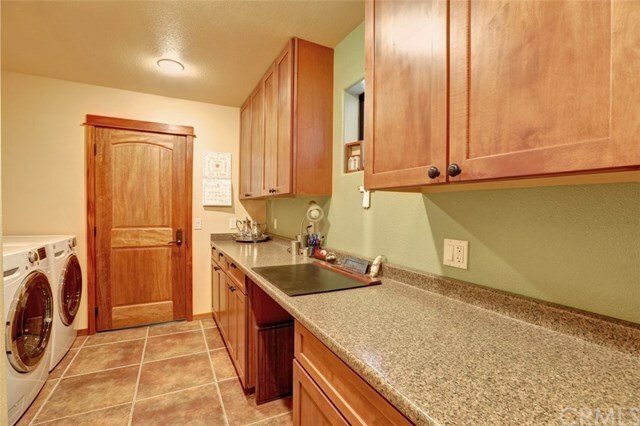 The home has excellent storage and a tandem 4 car garage. 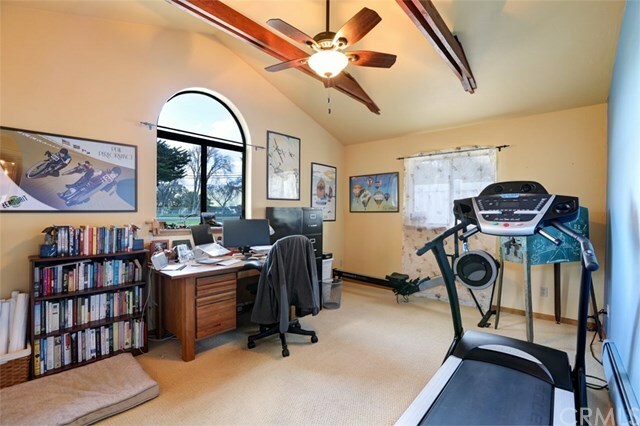 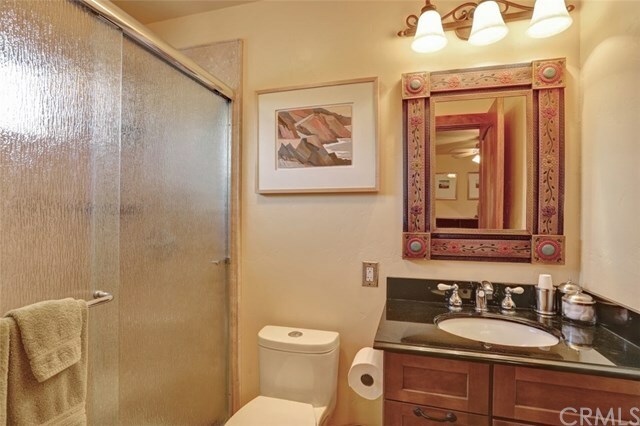 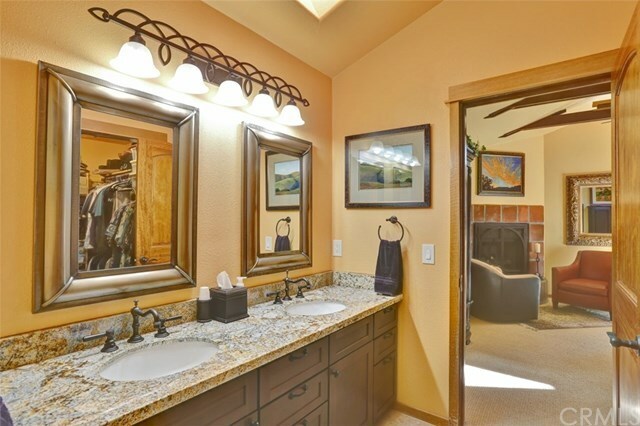 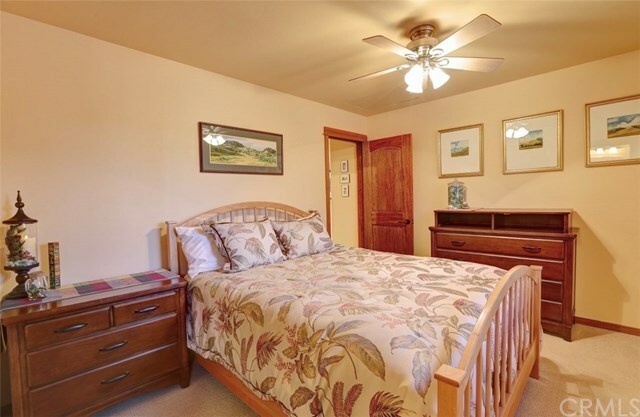 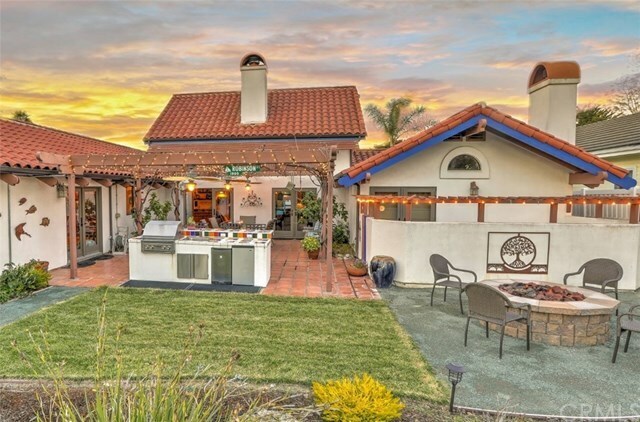 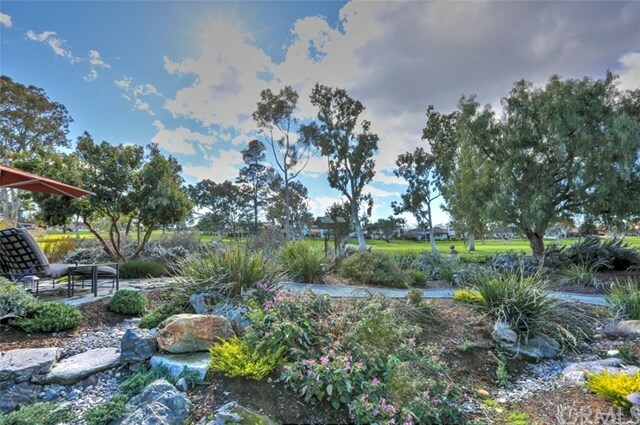 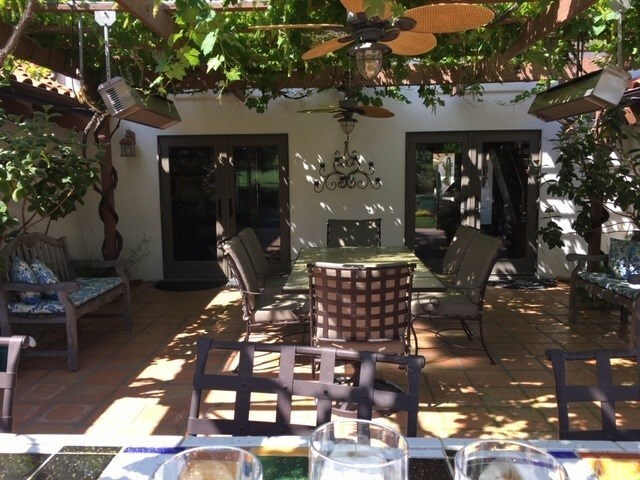 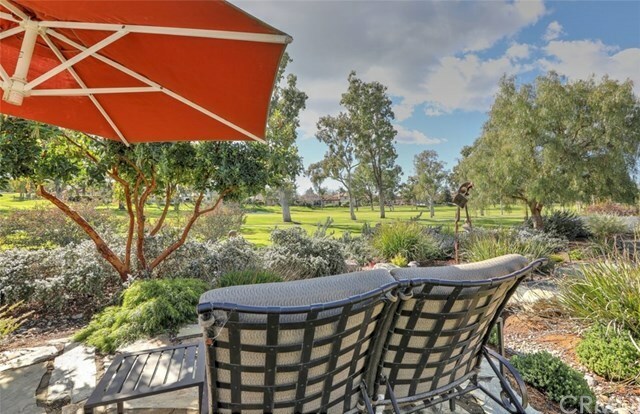 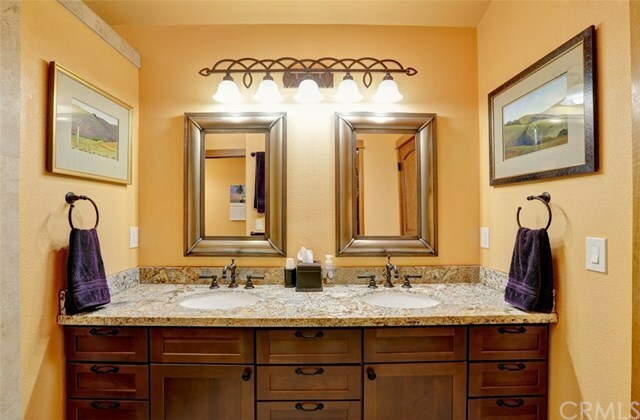 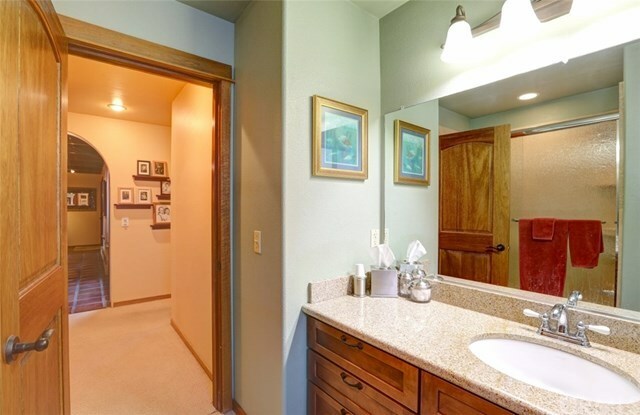 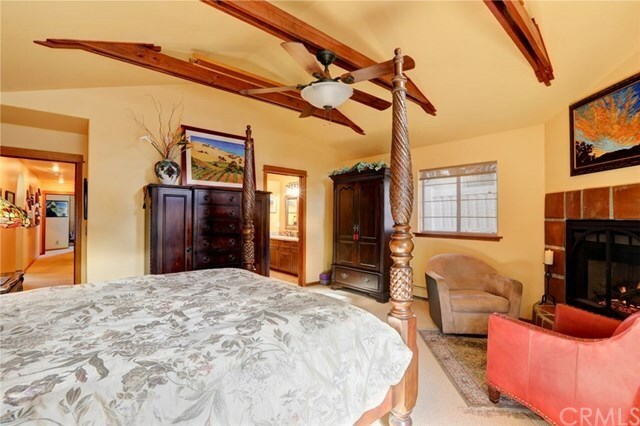 Walking distance to Los Ranchos Elementary School and San Luis Country Club.